We've got the perfect menu to match your style. 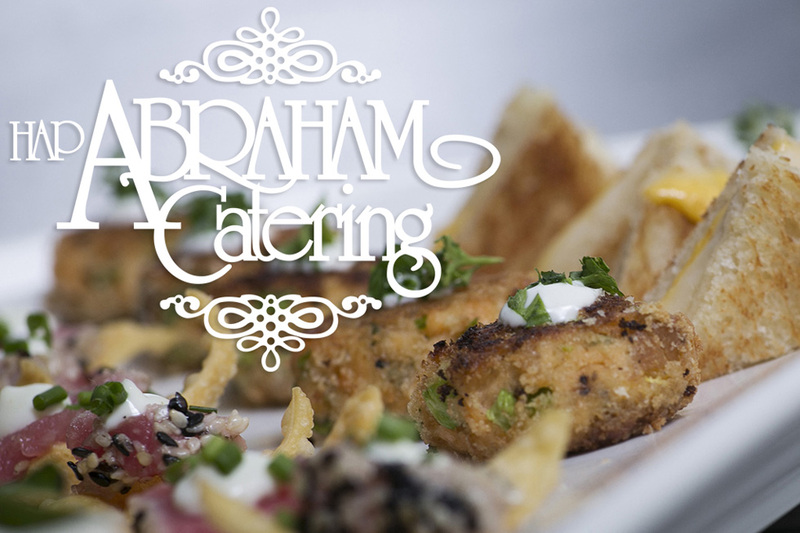 Abraham Catering has achieved a reputation for catering excellence in Omaha for over 50 years. Their experienced staff looks forward to exceeding all of your expectations and serving you some incredible food. Please visit Abraham’s site to view all of their catering’s menus, or they would be more than happy to create a custom menu for your special event. The Paxton offers several bar packages to suit all of your beverage needs. Please contact us for additional information and pricing.